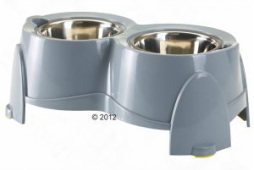 Raised dog bowls making feeding easier on your dog's joints. Extra tall feeding station relieves the gastrointestinal tract and spine. The Ergo Feeder by Savic is particularly designed for dogs with health problems or physical pain as a result of their age. 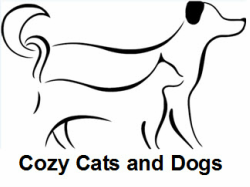 The holder ensures that your pet need no longer stoop and the spine is not put under pressure. The Ergo Feeder further reduces digestion problems due to better posture. 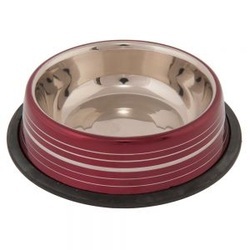 ﻿ A melamine bowl which helps your dog eat more slowly for improved digestion and increased dental hygiene. 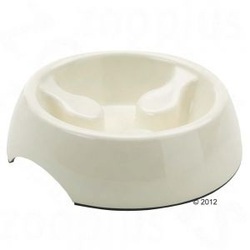 This ivory coloured, non-slip Savic melamine bowl has an integrated elevation which will stop your dog bolting its food. Your dog has to eat around the obstacle and this will prevent it from gobbling its food. The eating time increases by up to 50%. This bowl is suitable for all foods and for water.